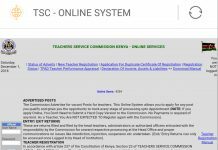 The Teachers Service Commission (TSC) is advertising 1,050 posts to replace teachers who have exited service through Natural Attrition (832 posts for Primary Schools and 218 posts for Secondary Schools). 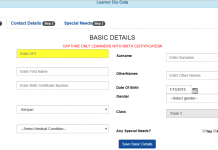 (iii) Must have original Professional and Academic Certificates. 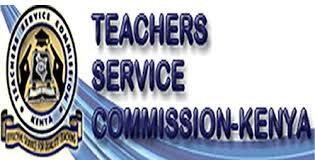 (iv) Must be registered as a teacher as per Section 23 of the Teachers Service Commission Act 2012. 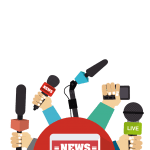 (a) Applicants for vacancies in Primary schools must be holders of P1 Certificate and will be selected from the County merit lists compiled during the May 2018 recruitment of additional teachers’ exercise. Diploma in Education Certificate. 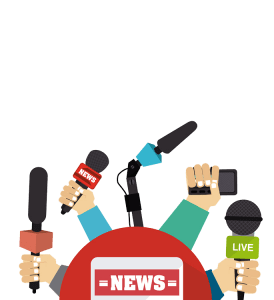 Interested candidates should apply to the Secretary, Board of Management of the School/Institution where the vacancy has been advertised and submit a copy to the TSC County Director. Directors and Boards of Management as above not later than 21st March, 2019.
unsuspecting persons purporting to assist in recruitment. (b) Preference will be given to applicants who have not previously been employed by the Teachers Service Commission. For detailed information on available vacancies in Counties and Schools/ Institutions. 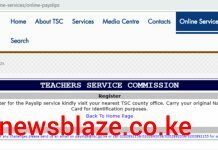 b) Visit the TSC offices at the County or Sub-County.